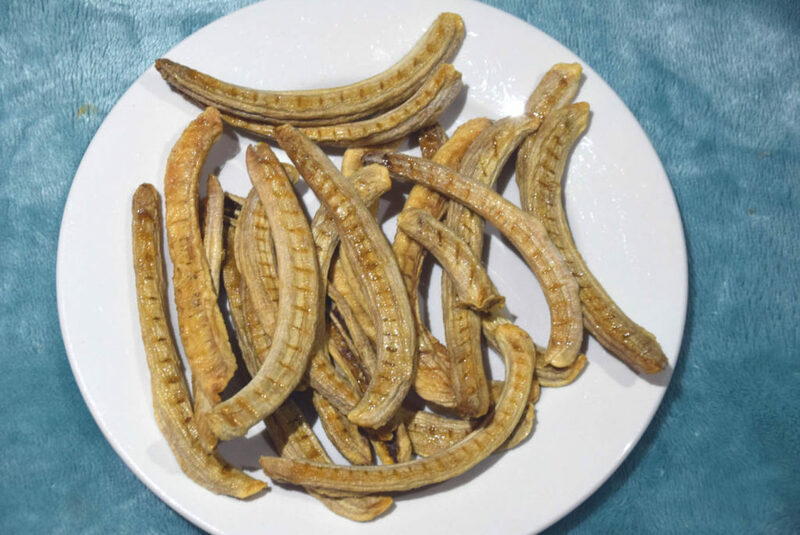 While not everyone likes bananas for those of us that do they are a lightweight, sugary, easy to make snack the requires little effort and very few ingredients. 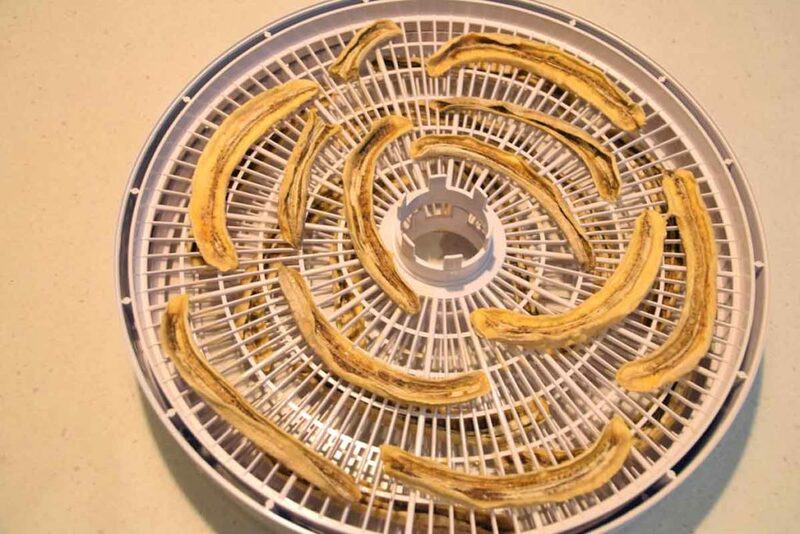 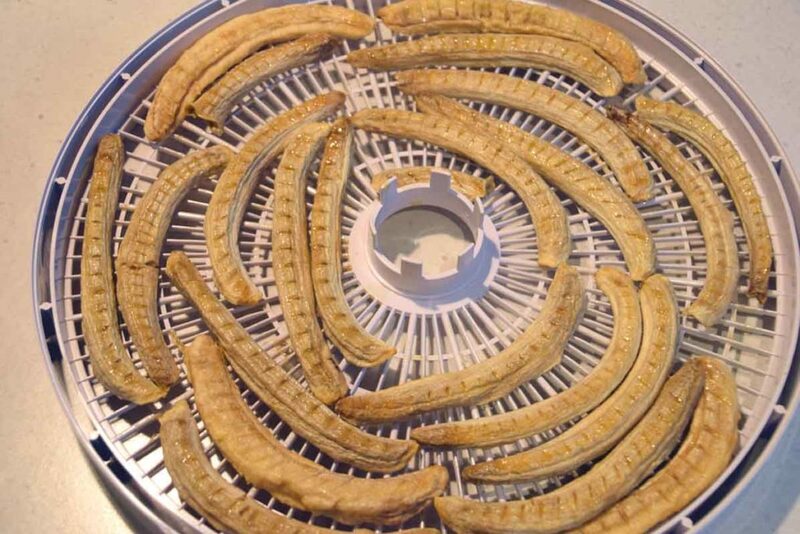 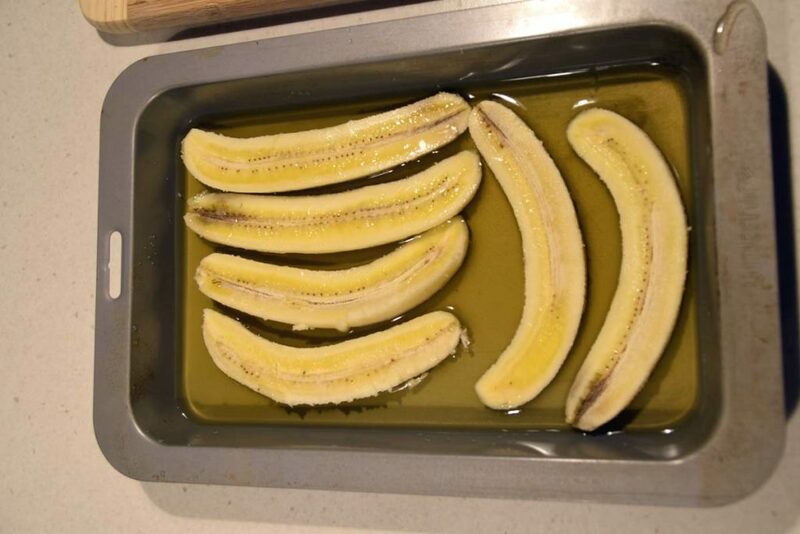 If you want your bananas crispy then use the recipe for Banana Chips. 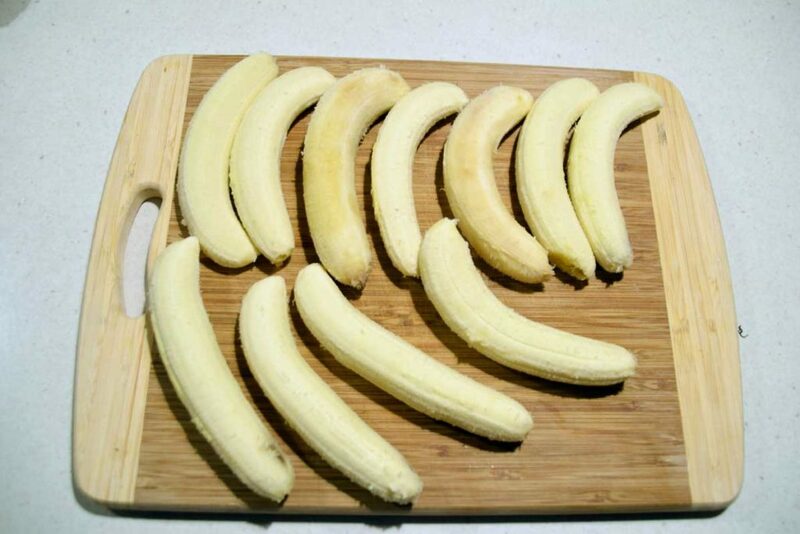 However if you like you bananas on the chewy side with even less preparation effort then this is the recipe for you. 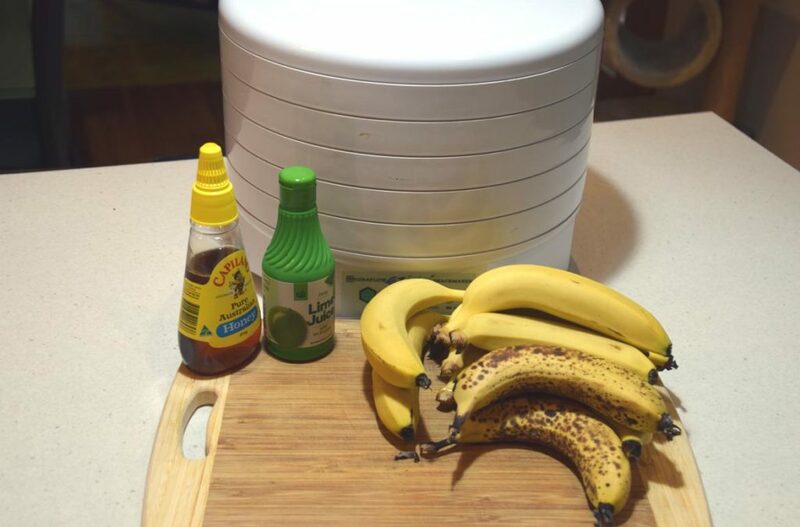 The addition of honey may be overkill for some people as it does increase the sweetness on what is already a sweet snack. 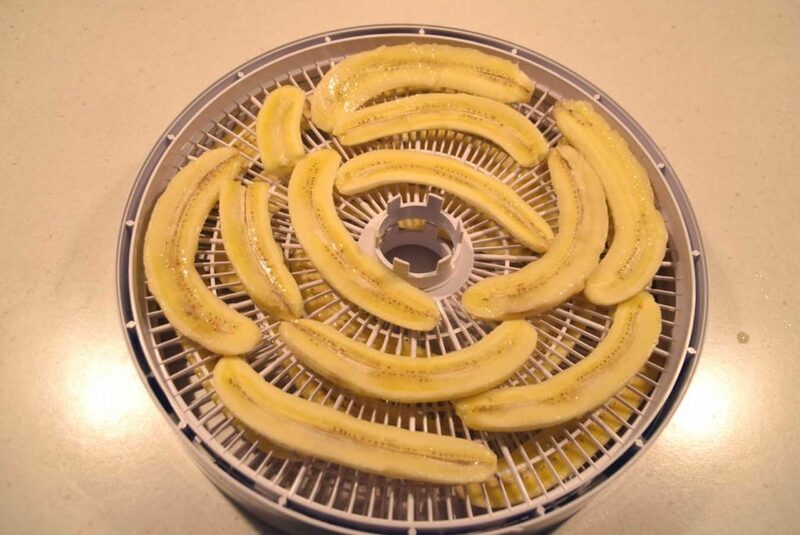 The lime juice doesn’t have as much impact on the taste that lemon juice will but does help to stop the bananas from discolouring too much during the drying process.